We have launched an updated version of ePortfolio today. The main update made is the functionality that will allow administrators to record meetings on behalf of tutors. They can create individual and group meetings in advance, or retrospectively. 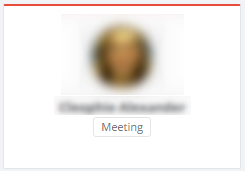 They cannot create meeting slots. We are running training webinars on the administration interface. It is still the responsibility of the tutor to ensure meetings are arranged. The decision to use the admin functionality is a local one to be taken within an academic unit, this email should not be taken as a presumption that your School Office is offering this support. 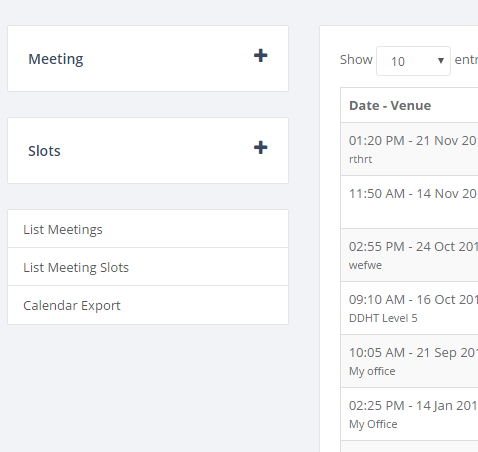 Creation of new meetings admin role and a backend application to manage who has this role. Administrators can create, edit and delete meetings. Administrators can create group meetings. Administrator history for meetings so admins can review previous . Backend administrator ability to view/edit/delete admin meeting logs. A new dropdown on the homepage to add students in stages to meeting/slot/emails. Show programme and relevant stage for students in Find Person search results. When viewing search results, show a popup when clicking ‘View’ rather than taking user away from search. add ‘print’ button to blog post. info tab on student profile showing current programme registrations. show safety confirmation dialog box when clicking outside or closing blog post without saving. This will stop work being lost accidentally. The icon set that was on the front page of ePortfolio has been transformed into a drop down menu. Select the symbol with 9 circles at the top of ePortfolio to access all the functionality. Tutees have an ‘add meeting’ option on the homepage. Tutors can use this to quickly record / offer meetings with their tutees. Find a person – new search tool added that allows you to search for any users in the ePortfolio system. Tiles instead of a list view. The blog is now displayed in a fresher looking tile view. The tags are displayed in a nicer cloud at the side of the page. The filtering by tag functionality is the same as before, as is the ability to download filtered blog posts using tags. Adding a blog post from several areas of ePortfolio, including the homepage. The standard front page of the blog shows your posts, as well as all other posts shared with you, including those posted into communities that you are a member of. You can filter these using the filter panel on the left-hand side. In the older version of ePortfolio, whenever a blog post was saved this took you through to the skills area to connect that post against a competency framework such as the Graduate Skills Framework. While this was useful for some, other may not wish to link their posts against a framework. There is now a skills option in the form, allowing you to add your post to the relevant skills. As previously, you can go into the skills area through the My Skills option in the menu, then add a blog post directly against a skill. Images can now be added into the blog posts, without having to attach them as files, and these do not count towards your file quota. Files and posts have been separated out. The is now sections for related posts, related files, and the framework component descriptor. Filter posts to see evidence shared with you. 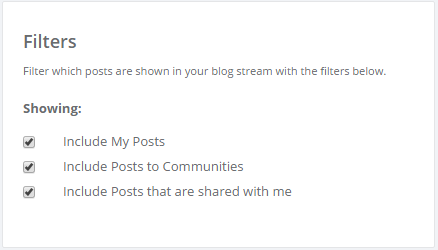 You can add a blog post into a community straight from the My communities homepage. Use the Add Post button next to the relevant community. No ‘x’ in the bottom right-hand corner of boxes. In the old version of ePortfolio, most of the pop-up boxes would require you to click the cross in the bottom right-hand corner of the box. This was not intuitive as people are used to options to close windows in the top right-hand corner. With the new pop-up boxes, you only need to click somewhere outside the box for the box to close. This helps it to be responsive. A new search tool has been added. This is used when adding people to share and supervision groups, and when adding others to meetings. When in the old ePortfolio system you would have to confirm the addition into a group/meeting with a response to “Are you sure Y/N” – this has now been removed. Click the tick button to add the user. I’m conducting some research about the implementation of Open Badges in Education. To help with this, I have created a short survey that I’d be ever so grateful if you could complete. I hope the Centre for Recording Achievement’s RAPPORT online journal will publish the research around December. We have changed the confirmation of meetings process for Personal Tutor meetings in ePortfolio so if the meeting is created by a member of staff and is a retrospective recording of a meeting, the status is automatically set to “Took place in person”. This status can still be changed if the meeting took place at a distance or did not take place at all. A “warning” banner is displayed once the meeting had been saved to ensure staff are aware of this automatic confirmation. We are going to be running some short webinars about ePortfolio, and how it can be used to support the personal tutoring process. A webinar is short for a web seminar. It is a scheduled interactive training session that takes place online. 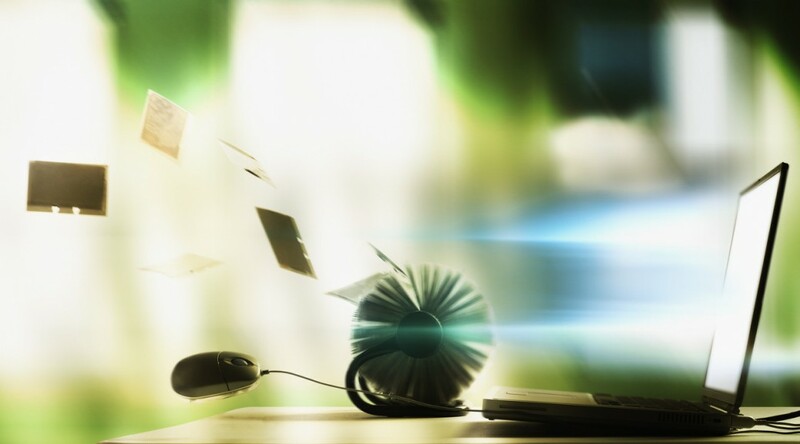 Participants will be sent a link that they follow to join an online virtual classroom. Within this online space, we will be able to demonstrate techniques by sharing our screens, delivering presentations and taking discussions amongst the participants. When you sign up for a webinar, we will supply you with a headset and microphone if you need one. We will send you a test page that will check your computer is setup correctly for the webinar, including your audio set-up. Please run this set-up at least a day before the session. The first webinar sessions we are running will be 15 minutes long, and are titled “How to record a meeting with your tutee in ePortfolio”. To book on this webinar, please visit the LTDS workshop page.